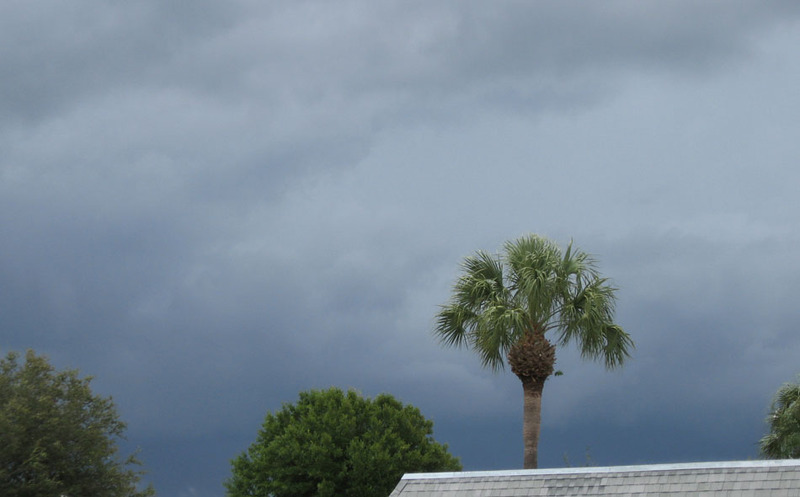 Way to early for Hurricanes. . . . but Jacksonville, FL got the brunt of this one. We, So. FL, get the Feeder Bands. We all hate those two words! It usually comes as ONE word. . . and is horrendous with cloud to ground lightening, lots of noise, heavy winds and heavy rain (Sunday there was a tornado). Wouldn't you know some of the best clouds got by me because both camera batteries decided not to work. , . . one is plugged into the wall and the other you see on screen. . . Energizer!!! This was truly a double challenge for me. 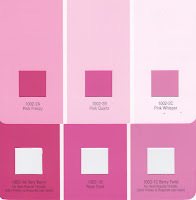 At the AQS website My Quilt Place there was a Paint Chip Challenge. We could make anything we wanted providing we use the colors of paint chips that we received after April 1. We could use any materials. 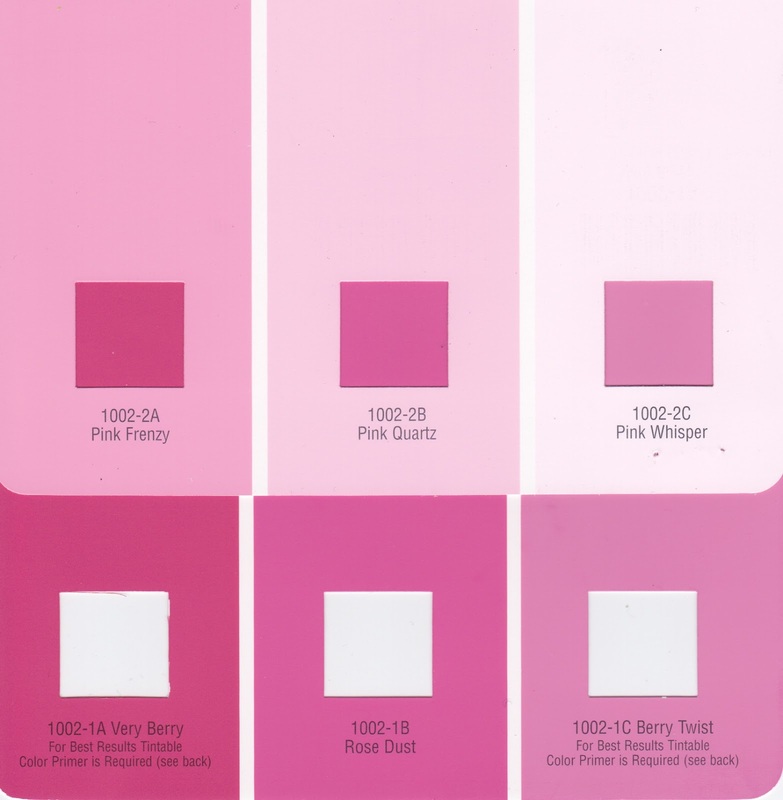 The most hated color in the color wheel for me has always been the color PINK. Even my girlfriend knows when she asks me 'does this look alright' that if it's pink, it's hard for me to tell her (albeit, double challenge). We could also use 1 neutral . . . wherein, I chose white. 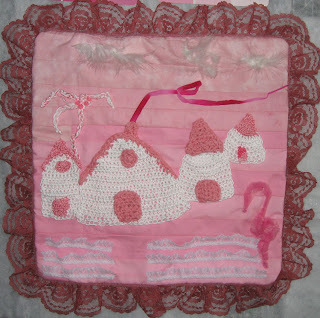 I chose to make cottages (you know me, always looking for my cottage), a palm tree and a flamingo at sunset. I used fabric, yarn and thread (crochet), feathers, beads, lace and a chenille wire for a picture. It was a trial, but I successfully used those colors of pink and the satisfaction is a good feeling. I just came back from the AQS Paducah Quilt Show. There were a lot of great quilts. You can go on the AQS site and order a DVD to see them. 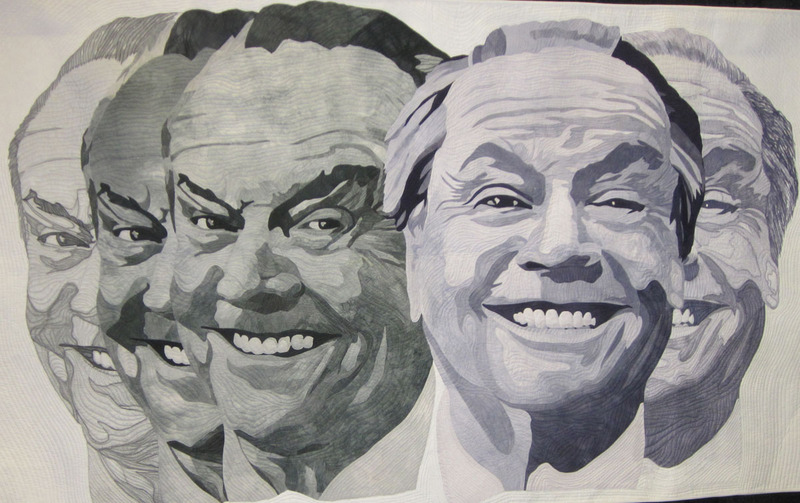 I had not realized that there was a quilt/wall hanging of Jack Nicholson, my fave. Some one said, "There's Jack Nicholson." I immediately said, "Where, is he here?" Dang, I was so disappointed, but could not imagine what he would be doing at a quilt show!! !